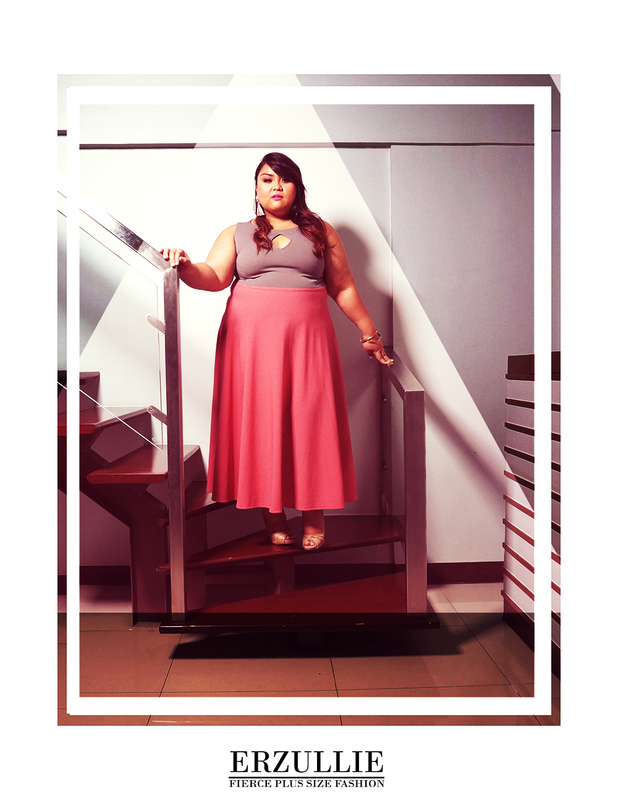 This long dress is going to make you the most memorable plus size woman in the ball! As the parties are coming in, we know you ladies want to stand out. And since your personality is already more than enough to make a splash, this long dress number is perfect to compliment in a subtle manner.